I'd be lying if I said I had perfect skin. 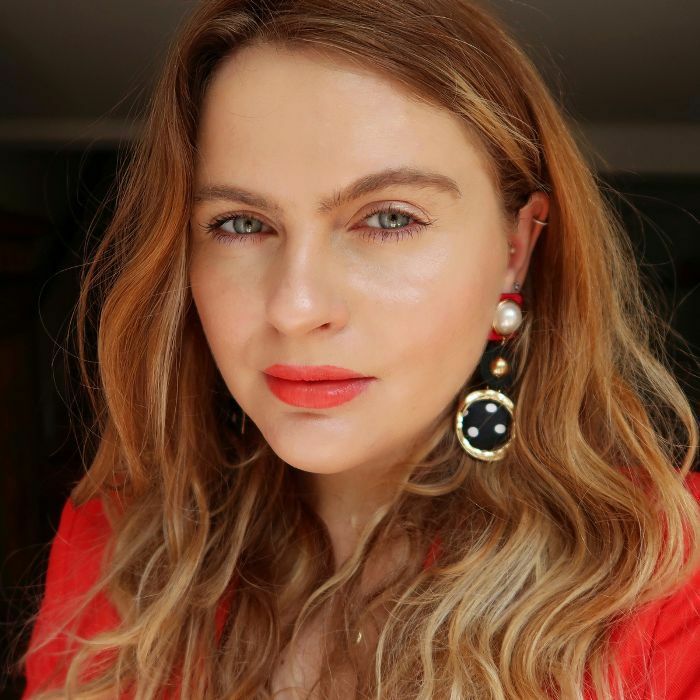 I've been plagued by sporadic and hormonal spots since my teens and was dealt a heavy adult acne blow in my 20s. Nowadays, my skin is generally pretty good, but it still has moments when it goes rogue. 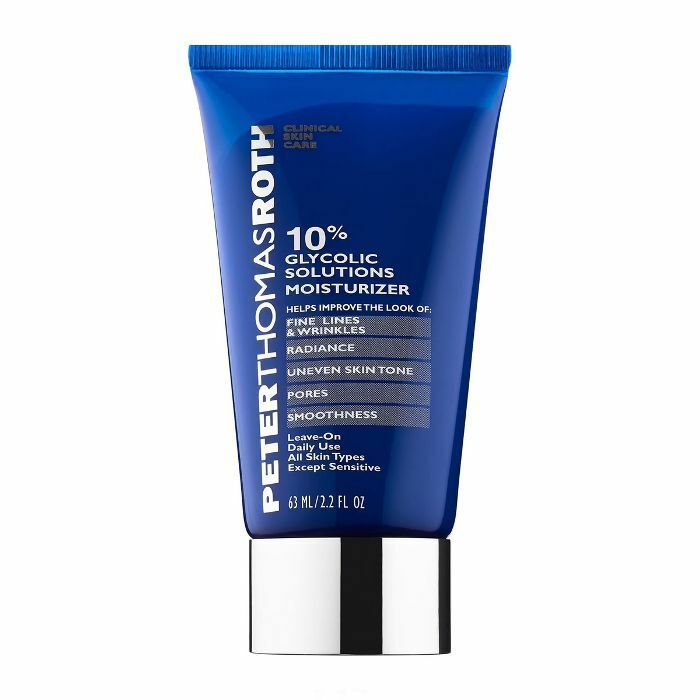 However, I have finally realised that one product will quickly get my complexion back to its glowing best and does a pretty good job about keeping it clear (most of the time). 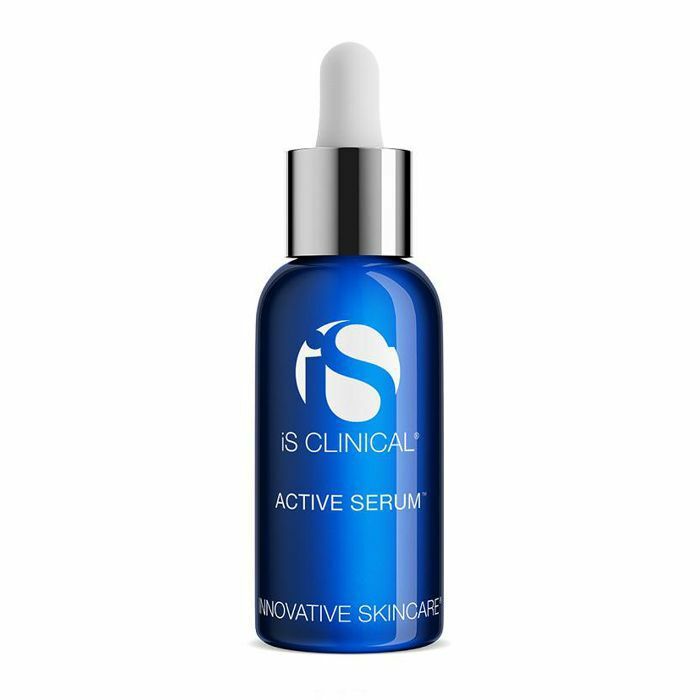 IS Clinical Active Serum (£66) is my go-to when my skin is acting up. My skin hates oils and loves serums packed with actives. Most days, I'll layer up two or three serums after I've cleansed (but before SPF and makeup). I'll lean on the IS Clinical serum around my period (a few days before, during and after), as that's when my hormonal spots rear their ugly heads. Sometimes my blemishes aren't hormone-related—they just pop up out of the blue and can be quite menacing. When that happens, I strip back my skincare completely. I just cleanse and apply this serum. 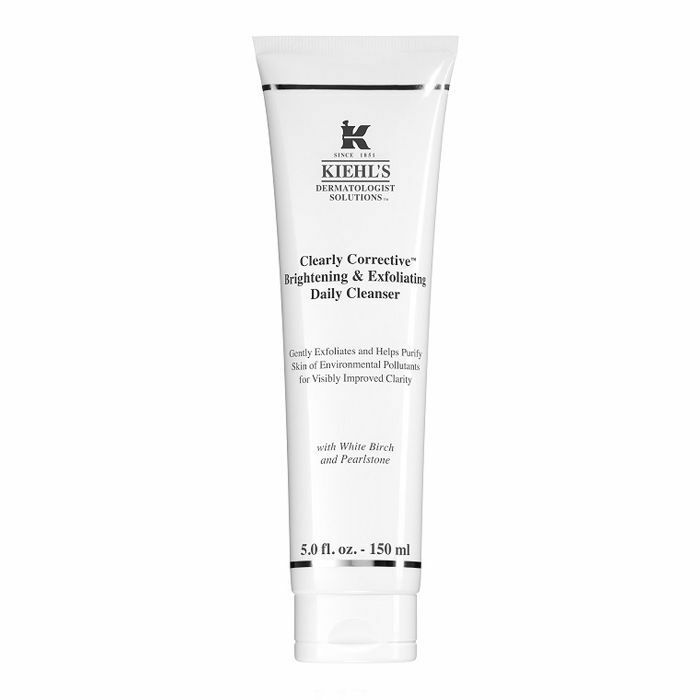 It contains sugarcane extract (a type of glycolic acid) as well as bilberry extract (a lactic acid), which work to exfoliate the surface layer of the skin by speeding up the life of existing spots and preventing pores from becoming clogged. It also contains glycerin (among other active ingredients), which keeps the skin hydrated and calm. Need more convincing? Well, I also tend to break out when I'm on holiday, as sun creams are prone to clogging pores. On a recent trip, I opted for Avène Tinted Mineral Fluid SPF 50 (£18), which is formulated for the face. In the mornings and evenings (after cleansing), I applied a layer of IS Clinical's serum. The best part? For the first time ever, I didn't get a single breakout during or after my holiday, which was a small miracle. If you're prone to frustrating breakouts, then I urge you to try stripping your skincare routine back and giving this a try. This is gentle enough to use every day and removes all traces of oil, dirt and makeup without stripping the complexion. Active ingredients also work to tackle hyperpigmentation. 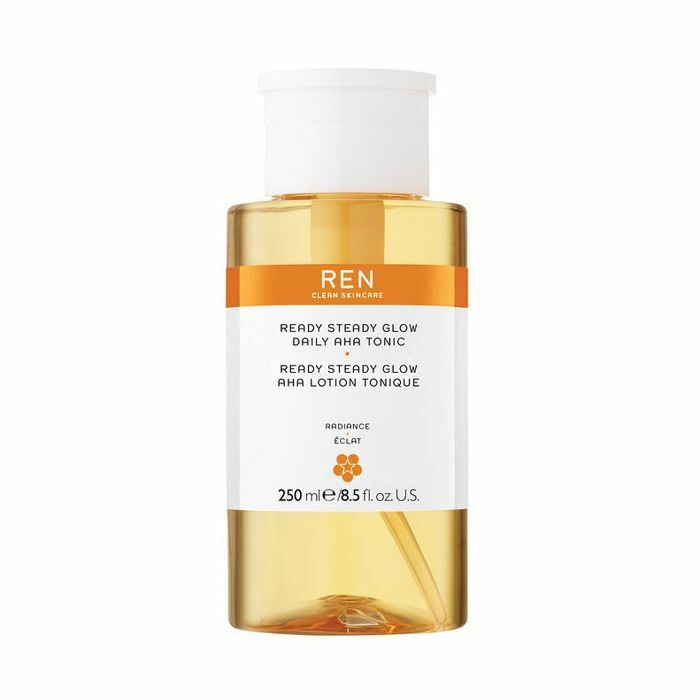 With AHAs that nibble away at dead skin cells, this toner works well to keep the complexion looking clear and glowing. I tend to use it once per day. 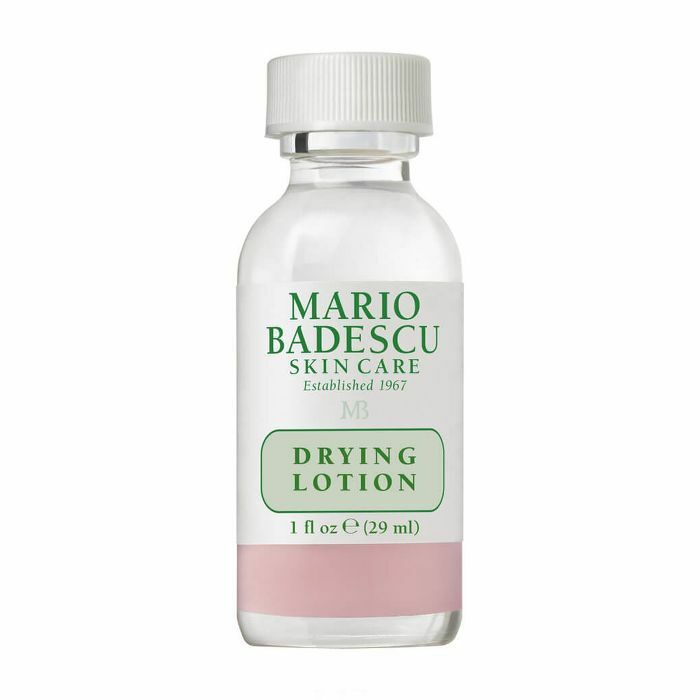 When spots strike, this drying lotion works fast to dry out blemishes and speed up the healing process. Every bathroom cabinet should have this. Like using moisturiser? Then look to this glycolic-based option that gently but effectively exfoliates the skin whilst vitamin E strengthens and nourishes it. This moisturizer feels reassuringly tingly on the skin, too. It's no coincidence that I break out where my pores clog. If things get serious, I manually exfoliate my chin and jawline with a dermaplaning tool. It looks scary, but trust me—it isn't. Salicylic acid is an oil-soluble beta-hydroxy acid that gets down inside pores to unclog them. 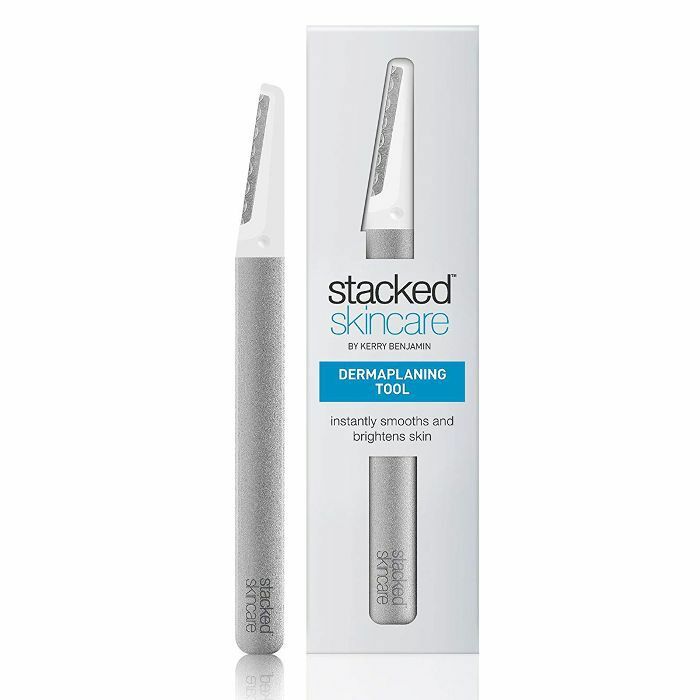 This serum also helps prevent pores from getting inflamed, thus reducing the chance of spots or blackheads. 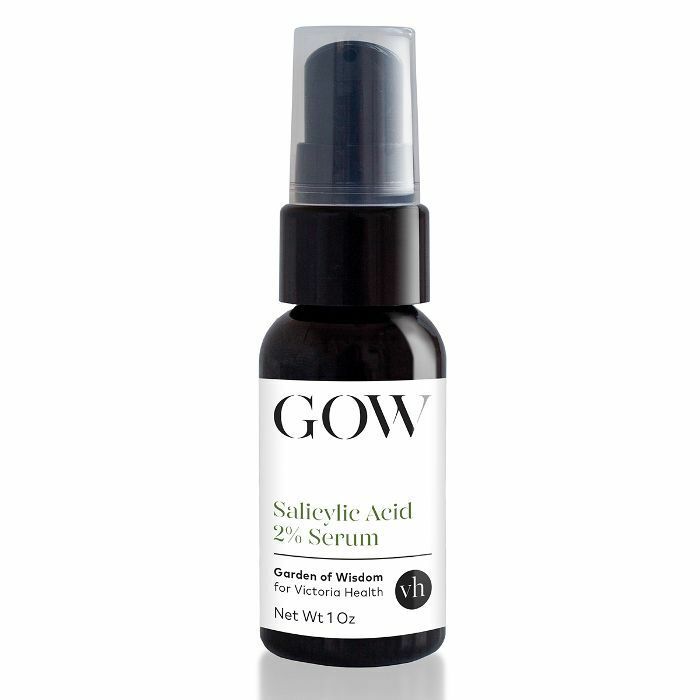 Layer a little of this serum onto problem areas like the chin and around the nose. Next, check out the 11 "secret" products we discovered on ASOS.